We have a variety of Sound and Lighting Equipment for Festivals through to Parties and Events for hire. 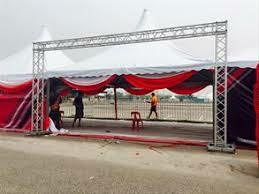 Also stage modules to create any size stage you may need. Variety of heights available. Having a Festival, flea market or event; we can offer a turnkey operation providing equipment, DJs and consulting. Phone us for prices you won’t believe. Goalpost truss: A goal post truss spans the front of your stage and can be erected up to 6 metres in height and the width of your stage. Constructed from high quality aluminium tubing these triangular trusses are lightweight but strong. Square Truss structures: These are similar to the goalpost trusses except they are expanded to form a square structure around your stage . 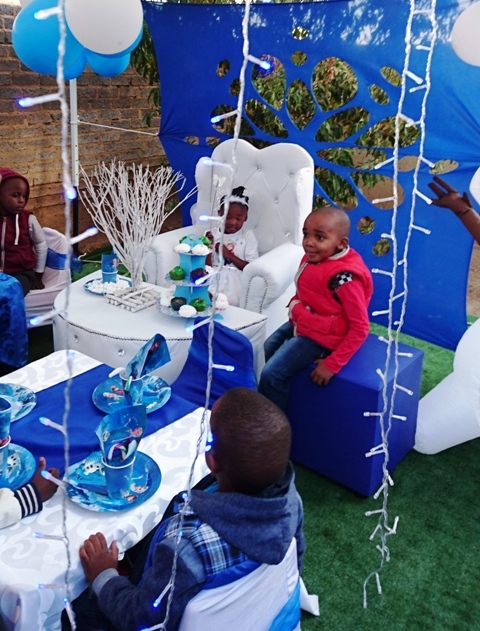 We also have gazebos from R150, frame marquees, peg and pole tents and stretch tents for hire, tables, chairs, beer benches and tables as well as anything else you need for your function.